Autonomous vehicles will represent approximately 25% of passenger vehicles by 2030, and in the UK, trials have already been announced for convoys of partially self-driving lorries. Although advanced infrastructure, legislation and consumer trust will take time to evolve, it's clear that any fleet-owning business will be affected by self-driving vehicles eventually. So what can they do now to prepare themselves for this autonomous future? Automation is measured in five stages; the fifth and most advanced stage refers to a fully autonomous system where the vehicle's performance is equal to that of a human driver. At the moment, we're at stage two, which means that some driver assistance systems can be automated, such as cruise control and lane-centring. It's not until stage five that we will be witnessing the widespread adoption of completely driverless vehicles. In the interim, companies shouldn't wait until their next vehicle purchase can be a fully autonomous. Instead, they should begin investing in the connected vehicle ecosystem and upgrading their fleets to ensure they're up to date with the latest technologies. Connected vehicle technologies offer a wide range of benefits that can boost safety, productivity and efficiency across mobile operations. This expanded connectivity increasingly removes guesswork from operations, giving businesses advanced insight into every detail. In recent years, there have been many major advancements in connected vehicle technologies, such as video-based safety and compliance systems, AI-powered predictive maintenance, and real-time GPS-enabled parking. Companies can monitor driver behaviour or safety tracking and can even use data to coach drivers on their performance in near real time. In doing so, fleet managers can quickly stamp out any inefficiencies such as idling, as well as improve the overall safety of their employees. Those in more advanced stages of connectivity are trialling innovative technologies such as truck platooning. This is where small convoys of lorries are digitally tethered together, this enables them to travel more closely together, reducing fuel consumption and congestion. It is estimated that over the next three years, at least one in five vehicles will have some form of wireless network connectivity. However, the growth in connected and autonomous vehicles is not without its challenges. Take the data demands of a driverless car, for example. Typically, an average consumer will burn through several GB of data every month on their smartphone. It's estimated that a fully autonomous vehicle would require up to 4TB (4,000 GB) of data every single day. Further, a recent study estimated that a battery powered haulage truck would guzzle up the energy needed to power a whopping 4,000 homes in order to fully recharge itself. Clearly, our current infrastructure is inadequate to support the needs of an autonomous future. Widespread adoption of a connected vehicle infrastructure will require networks capable of the lightning-fast speeds to sustain it. For this to become a reality, building and maintaining a robust 5G infrastructure to handle these demands must be a priority. Fortunately, significant investments are already being made in this area. They are collectively known by the acronym CASE: Connectivity, Autonomous Driving, Sharing, and Electrification. Over time, as the algorithms used by autonomous vehicles are improved, the amount of data needed can be expected to significantly reduce. The fully autonomous future is still a number of years away. 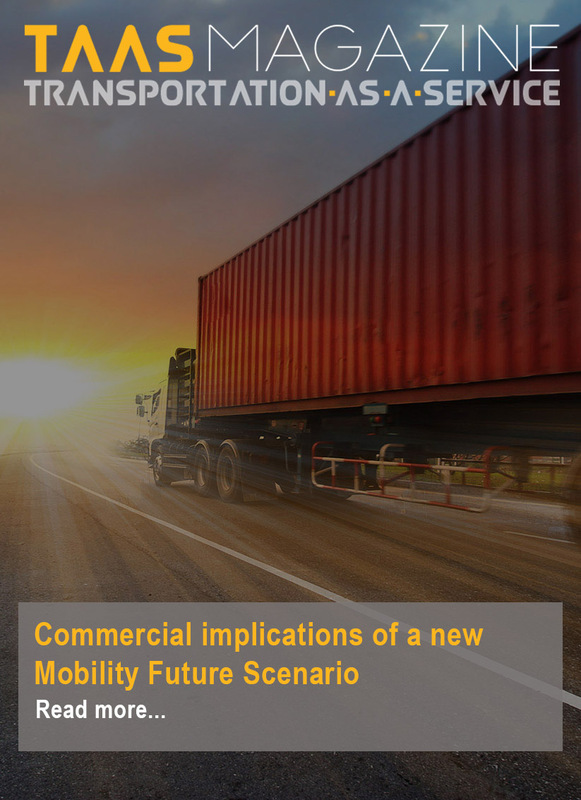 However, businesses of all sizes have the opportunity to plan ahead by investing in the connected vehicle ecosystem. This will have an immediate and transformation effect on their business, and in the long term, will ensure they are fully prepared. While many aspects of our autonomous future are yet to be determined, beginning strategic investments in the short term will help businesses ready themselves for new developments.